Join a Guild, Find Your Fellows! 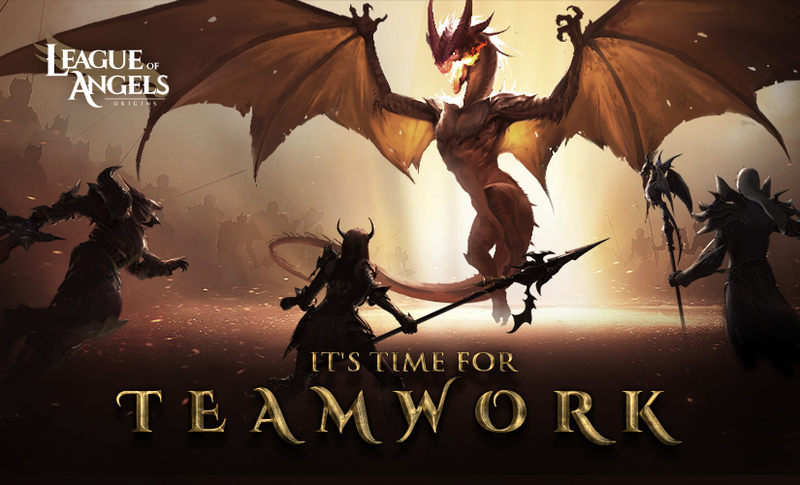 Join a guild and interact with other players; conquer the sky with your brothers and sisters in battle! Tap the guild button in the social tab to find a guild to join or to access your guild if you are already in one. You can also create your own guild. You must be a specific level to access the guild options. When creating a guild, you have have abundant customization options like choosing your guild's name, flag and slogan. Guilds have their own level, which determine the level limit for guild buildings and skills. The leader of the guild can build guild buildings, which can provide various benefits to members such as guild skills, guild feast and the guild store. You can learn guild skills after the Library building has been built. By using specific items, you can upgrade guild skills. After the Feast Hall been built, members can start a feast that other members can join. The person who started the feast will receive contribution while the members that joined will receive stamina. You can spend contribution points in the guild store to buy unique items. Members can salute the strongest players in the guild and get resources. The player being saluted can claim rewards in the guild.